Annnnnnd, we’re back today with another amaze-balls new product that I’m super stoked about adding to my shop. These totes’ rad (see what I did there? Ba doom chh!) 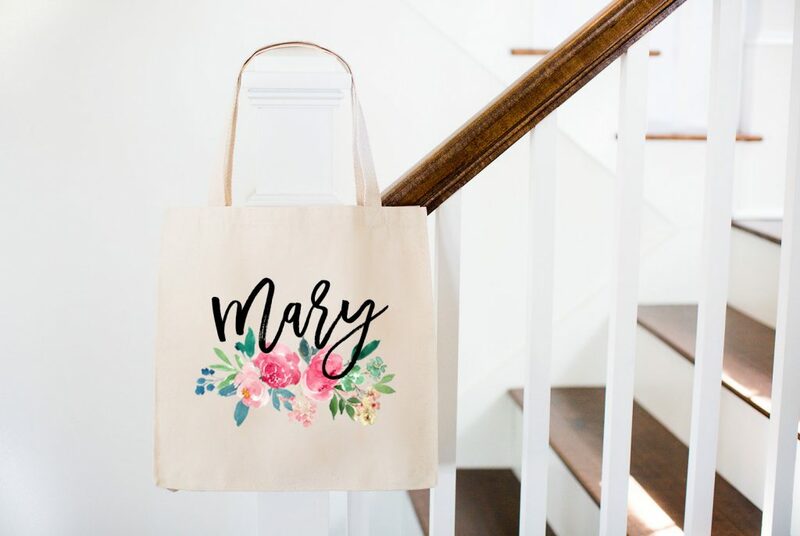 Custom Tote Bags from Mugsby are blowing up on Etsy right now, and I can’t wait to dive into it and offer it for my loyal Mugsby-lovin’ friends. Really, what lady doesn’t love a good bag? 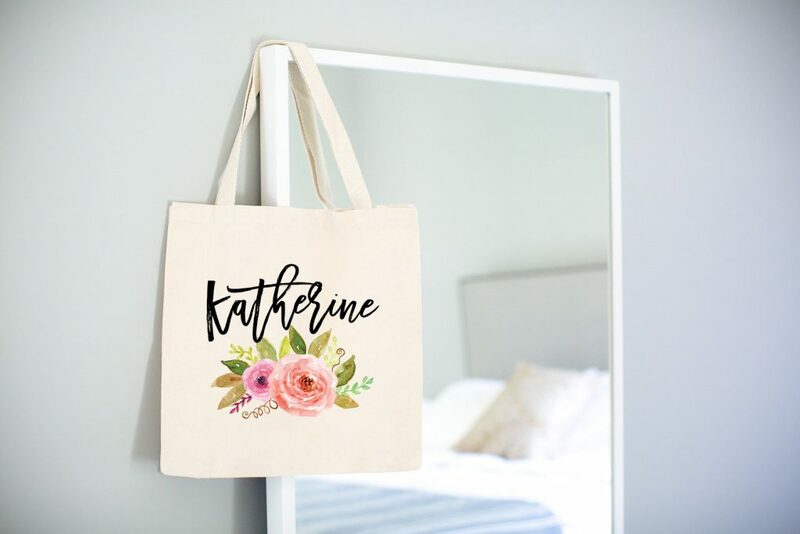 From using it at the grocery store or farmers market, to throwing your day planner and laptop in it for a #BossBabe lunch meeting, tote bags are simply practical, and a staple in most people’s accessory arsenal. 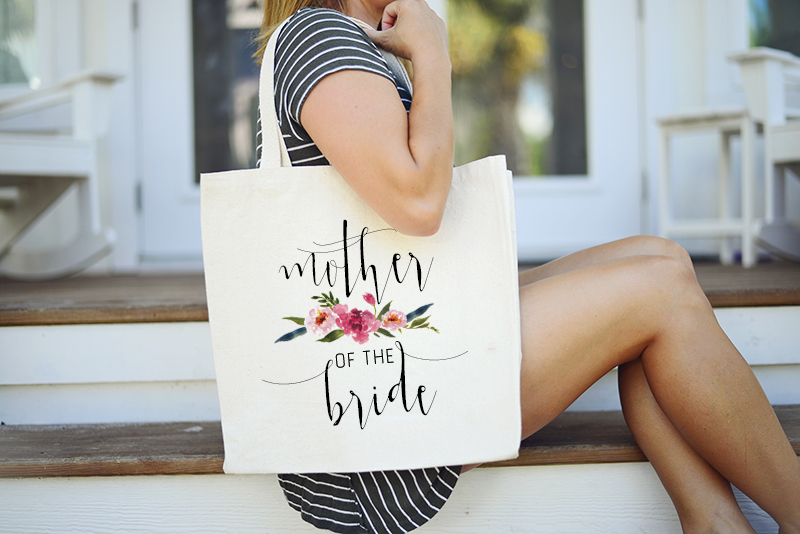 Instead of carrying around your husband’s work logo plastered on a bag, courtesy of last year’s company summer picnic, why not invest in a cute carry-all for yourself that you’d be proud to display? 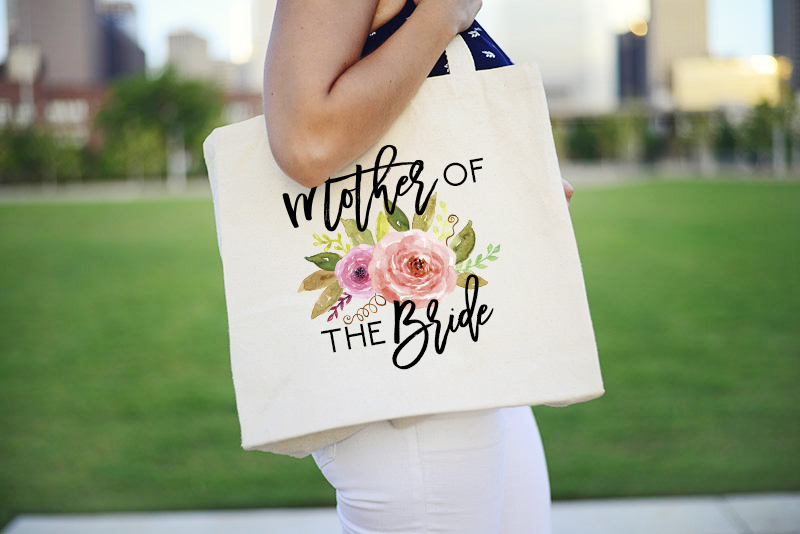 There are so many options available with these tote bags, and the possibilities on how, when, or why to gift them is endless. 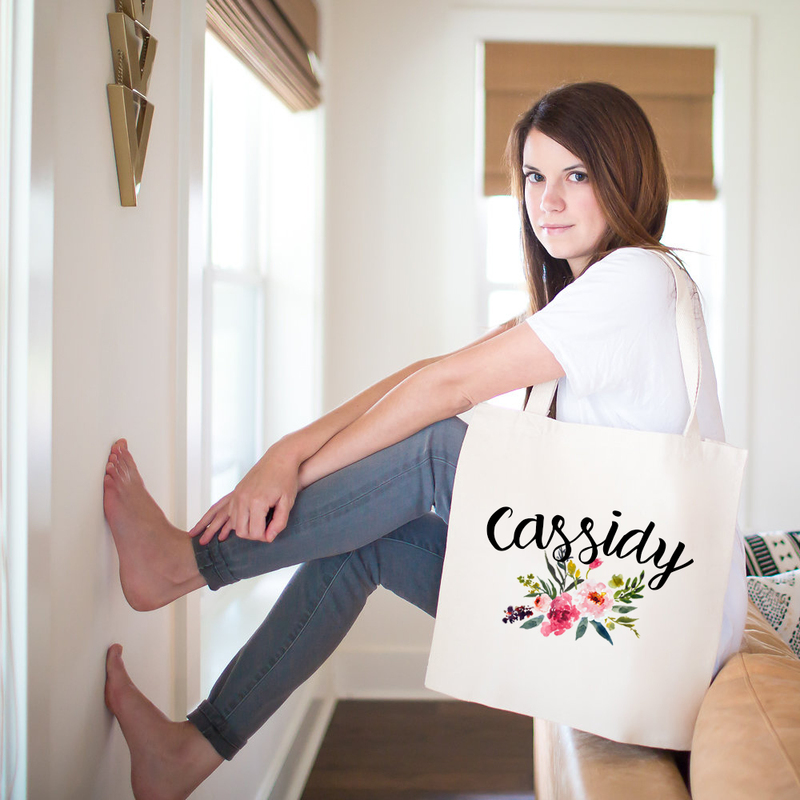 Who would you gift one of these Custom Tote Bags from Mugsby to? Or would you hoard it all to yourself (no judgey!) Tell me in the comments!